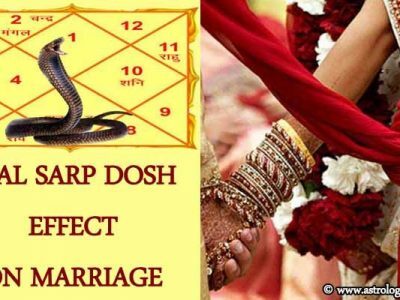 Donation means Daan and as per astrology, it has an important place in life. We all must donate as per astrology because it is helpful in getting rid of many health and other problems. That’s the reason, in Hindu culture we have many days in Lunar calendar which promote all of us to donate as per astrology. Occasions like Makar Sankranti are celebrated by making daan for good health, happiness and success in life. Moreover, there are various Charity/donation remedies in astrology. The clothes that you donate should not be old or torn. They should be of the same quality clothes that you wear. For getting money from your father’s side, donate big clothes. To avoid wasting your money on medical, donate shiny clothes. To avoid financial lows and highs, donate pretty and durable clothes. Donating food or pulses prevents shortage of food. Donating uncooked food is to be donated as per astrology. There are different food items that you must donate as per the positioning of planets in your horoscope. Always make these donations to people who are below your level. Donating metals is suggested in special conditions and to special people. What metal to donate will depend upon the horoscope of the native. 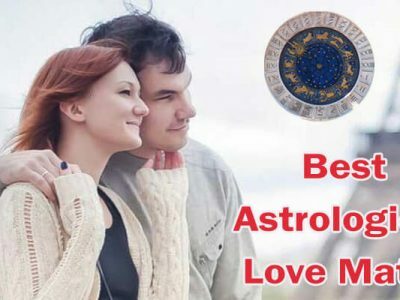 Which is Important to Donate as per Astrology? Sun: Donate on Sunday red flowers, red clothes, wheat, jaggery, bel fruit, Copper etc. Moon: Donate on Monday milk, mishri, white clothes, pearl, silver, rice etc. Mars: Donate on Tuesdays sesame seeds, red clothes, red flowers, red sandalwood, copper, jaggery, whole masoor dal etc. Mercury: Donate on Wednesdays green clothes, plants, trees, green vegetables, paneer, sugar, edible oil etc. Jupiter: Donate on Thursdays turmeric, jaggery, gold, books, yellow laddos, yellow sapphire, cow, chana daal etc. Venus: Donate on Fridays sweets in white colour and made of milk, white clothes, pearl, silver, sugar, ghee etc. Saturn: Donate on Saturday oil, iron, money, blanket, horse, perfume, whole urad dal, chappatis etc. Rahu: Donate on Saturdays blue and black clothes, curry, mustard, sandalwood, perfume etc. Ketu: Donate on Saturday night or early Sunday morning sesame seeds, silver, chappatis without ghee etc. Donations must always be made as per the planetary positions in your kundli. It will be very much subjective to the native’s horoscope that what he should be donating to tone down the adverse effects of planets. If you want to earn wealth and fame in life then you must donate CLOTHES. By donating clothes, you can strengthen your financial conditions. Donating beautiful and good quality clothes ensures that you maintain a good financial status in life. 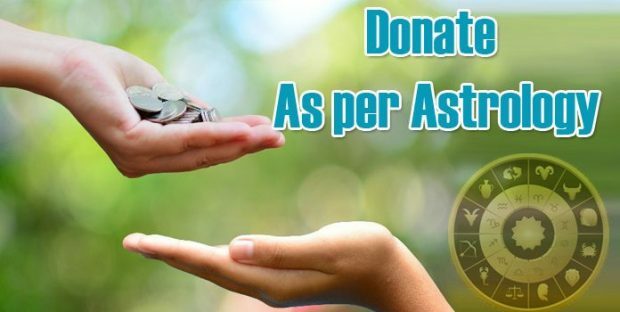 There are various donation remedies in astrology but they are very much specific to whom you donate and what you donate in order to earn the best of the benefits of daan. Blood donation is important as per astrology. For instance, Mars is known to be an aggressive planet and causes reasons in which a person might lose blood. For a person who has Mangal dosh, donating blood is a very good option. This can save the native from injuries and accidents. Why Donating Clothes is Good? Donating clothes is considered very good because it is beneficial for healthier finances and wealth of the native. What to Donate on Birthday Astrology? Based on your horoscope, you must know the weak planets and donate things which empower strength to those specific planets. Donating silver, sesame seeds, salt, cotton, cow etc. 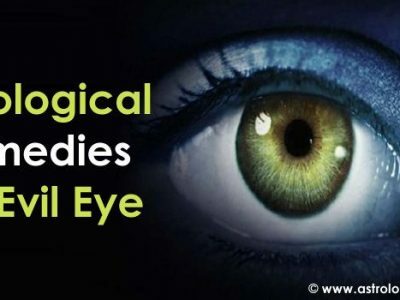 on Amavasya are considered to be very beneficial. Donating food on the occasion of Ekadashi is considered to be very auspicious. Donate food to the needy. Donate kheer made with rice and milk on Purnima is very beneficial. For good health, donating wheat on Sunday is recommended. As per astrology, donate every Monday rice, white clothes, white flowers etc. for benefits. On Tuesday, donate red flowers, red sandalwood, red clothes, copper vessel are considered very good. Donate turmeric, whole chana daal, yellow sapphire stone, yellow clothes etc. are very beneficial. On Fridays, donate white coloured clothes or flowers, pearl, silver, sweets made of milk and white in colour. Donating sesame seeds, iron, whole urad daal, black clothes etc. on Saturday is auspicious as per astrology.